 RESILIA Best Practice is a guide to global best practice in cyber security for your organization. RESILIA Best Practice provides organizations with a methodology for turning cyber security into effective cyber resilience. It offers a practical approach, reflecting the need to prevent, detect and respond appropriately to cyber-attacks. RESILIA Best Practice uses the ITIL® framework, providing a proven approach to aligning services with business outcomes. The RESILIA™ Pocketbook: Cyber Resilience Best Practice book concisely summarizes the core publication, emphasizing how it can help organizations to become more effective through cyber resilience best practice. The core guide, RESILIA™: Cyber Resilience Best Practice, presents a practical framework for building and managing cyber resilience, reflecting the changing need not only to detect and protect against cyber-attacks but also to respond and recover from them. 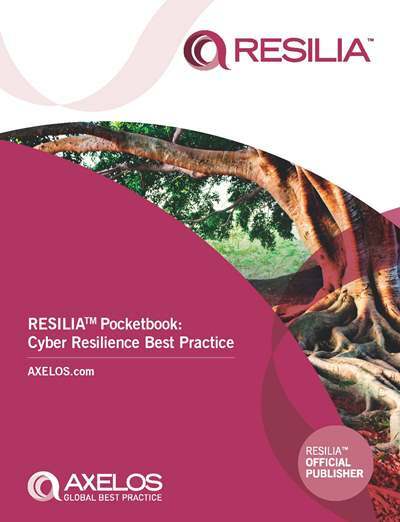 The RESILIA™ Pocketbook: Cyber Resilience Best Practice serves as a complimentary title and should be used alongside the core guide for training.